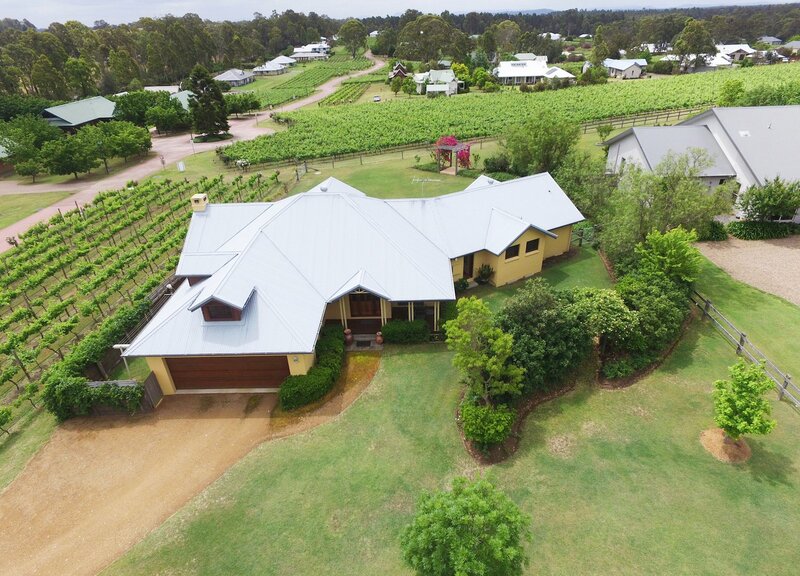 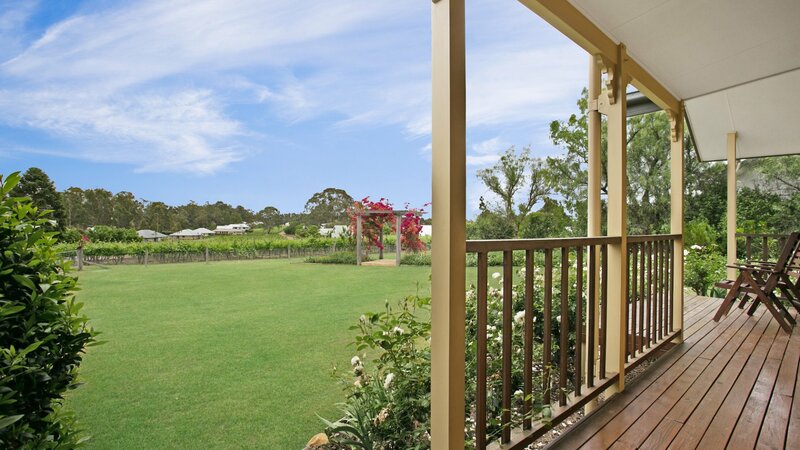 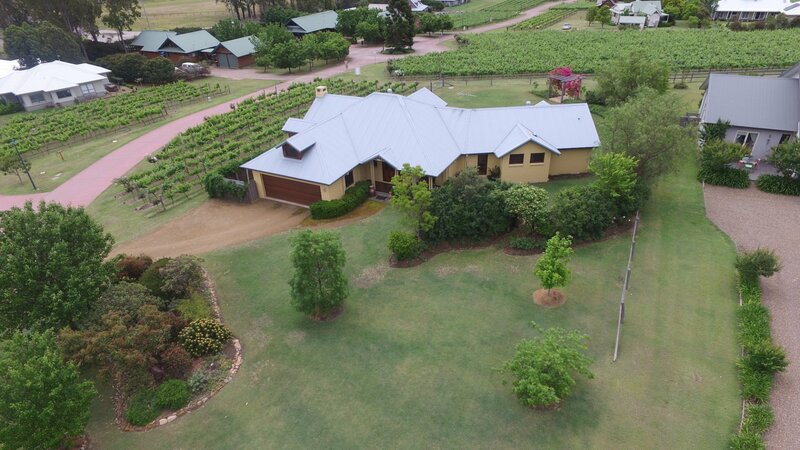 Escape the hustle and bustle of city life and make the move to your 1.5 Acres Vineyard Hideaway, a magnificent award winning federation built residence that boasts double brick, light caramel toned external walls. 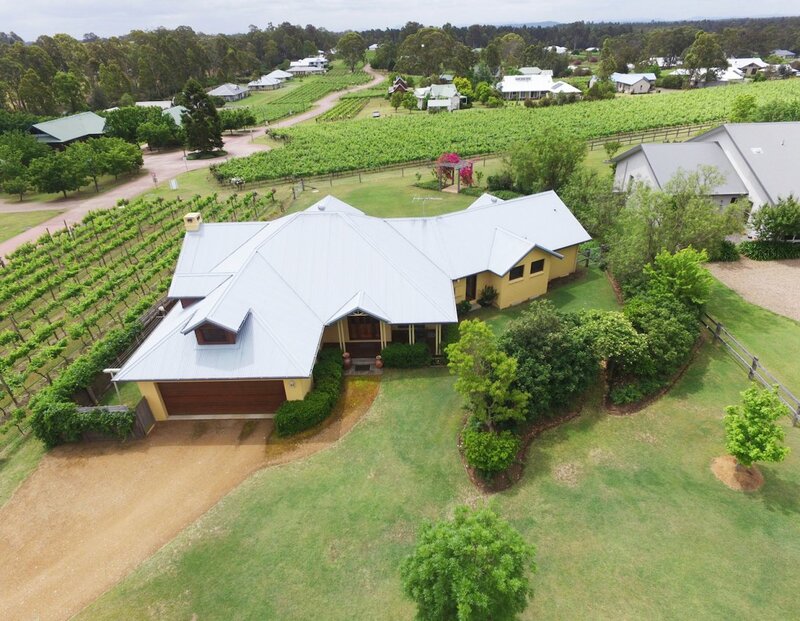 There are 3 incredible Bedrooms, plus a Loft/studio, all with a view, as well as 2 bathrooms and huge double garage with remote control entry and internal access. 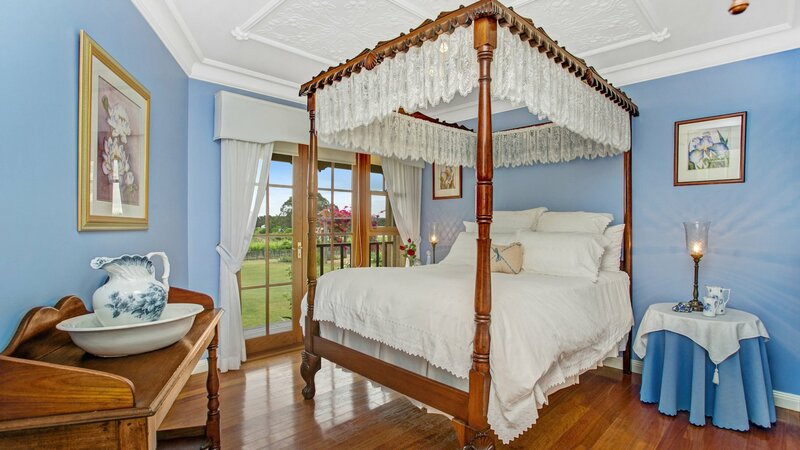 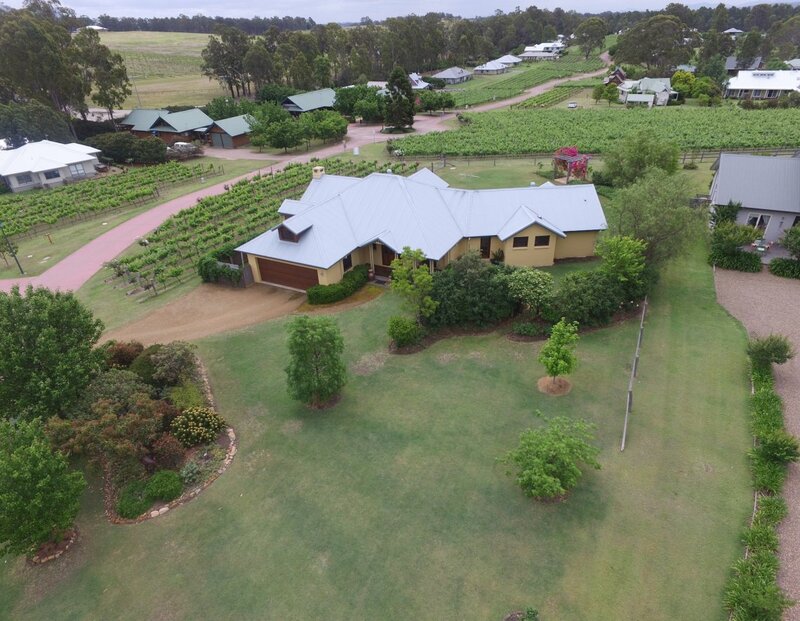 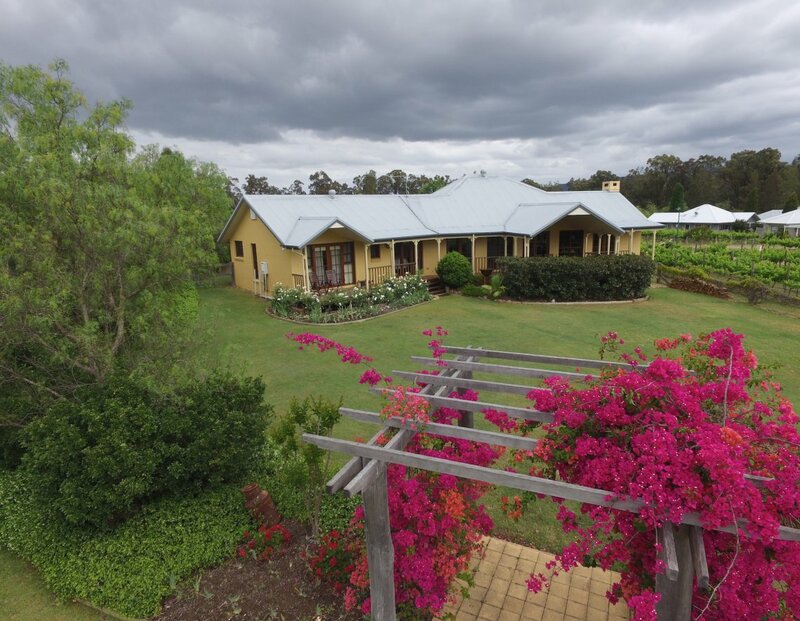 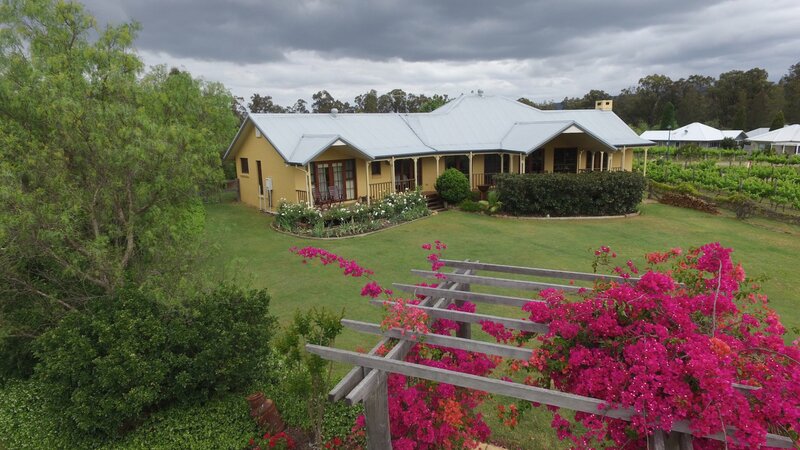 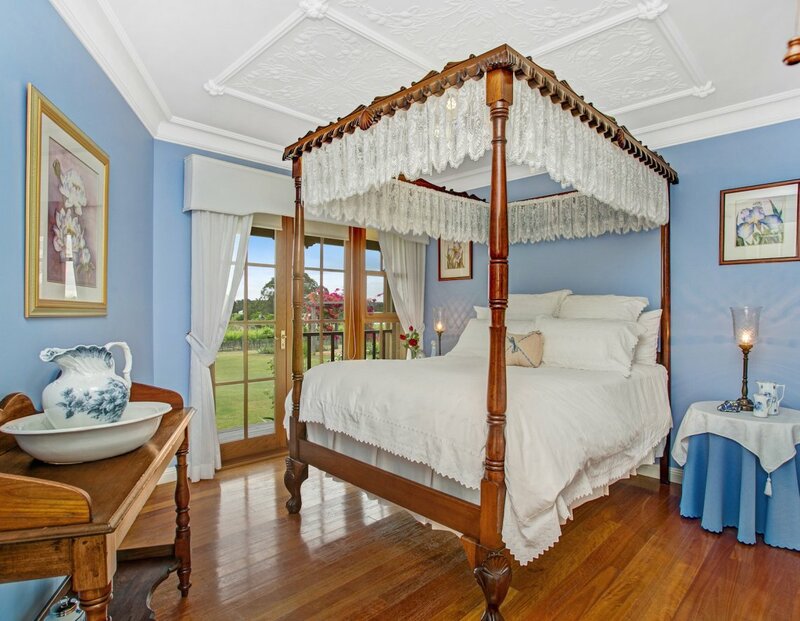 Just five minutes from town, you can own part of the stunning 89 hectare property that is: Kelman Vineyard Gated Estate with 22 acres of vines, 250 olive trees and citrus orchard. 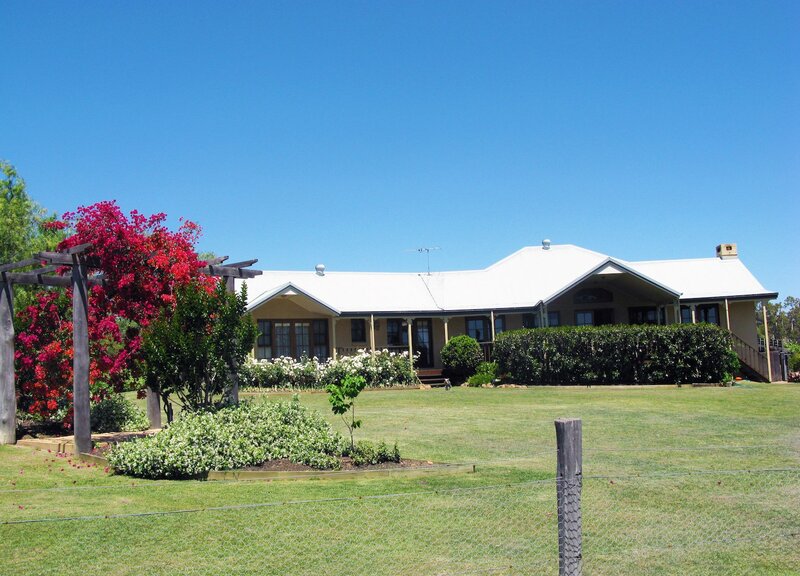 Picked and maintained by someone else of course. 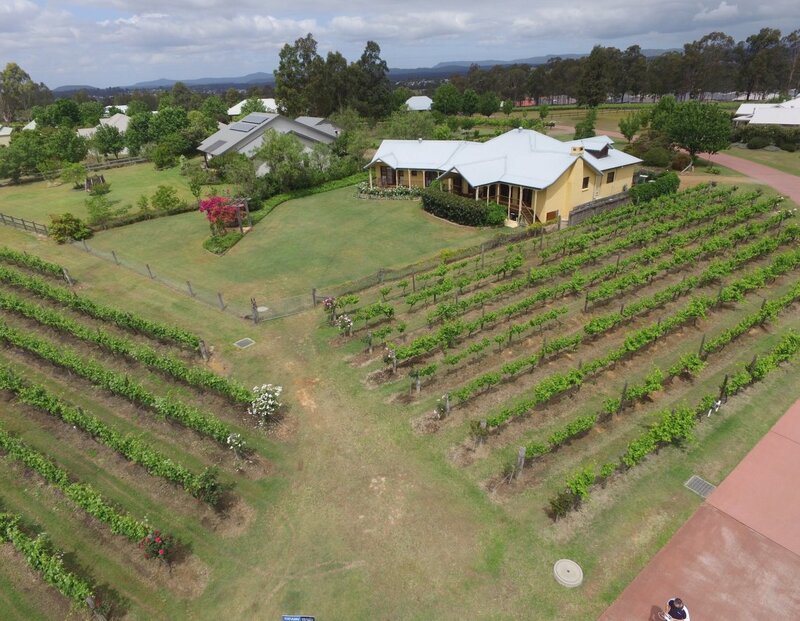 There are several award winning wineries and restaurants nearby as well as three international concert venues that have hosted many 5-STAR entertainers, John Mellencamp, Rod Stewart, Elton John, Jimmy Barnes and Fleetwood Mac to name a few. 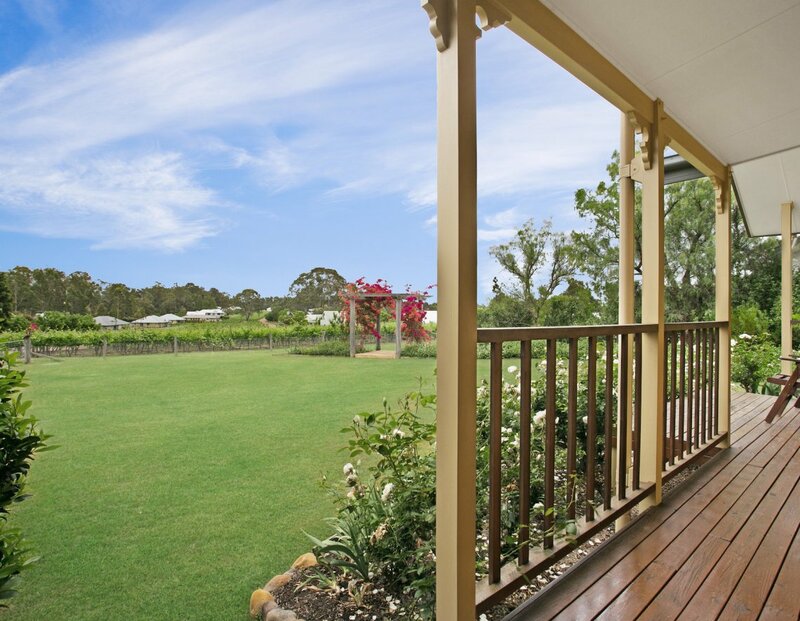 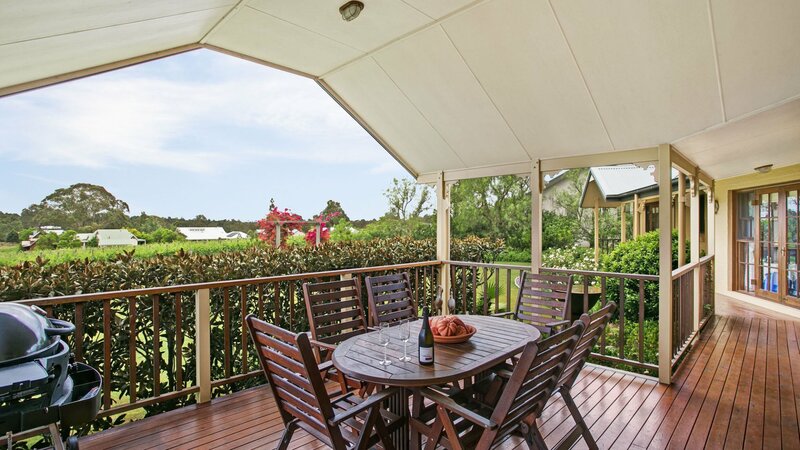 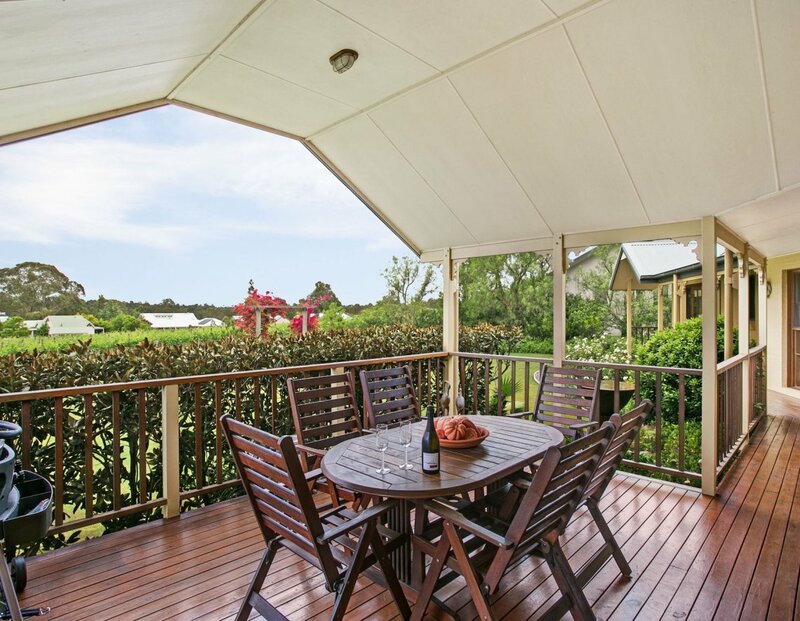 Be the envy of your friends while you entertain and relax on the rear covered veranda, enjoying a glass of local wine while the BBQ is sizzling and you are taking in your view over the vineyard, the mountains, grassland and lakes. 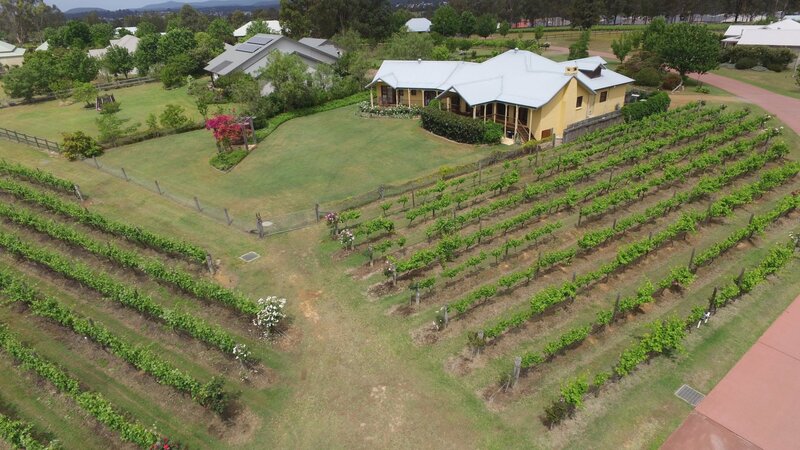 Kelman Vineyard also offers a social aspect with the community BBQ, bocce and two tennis courts. 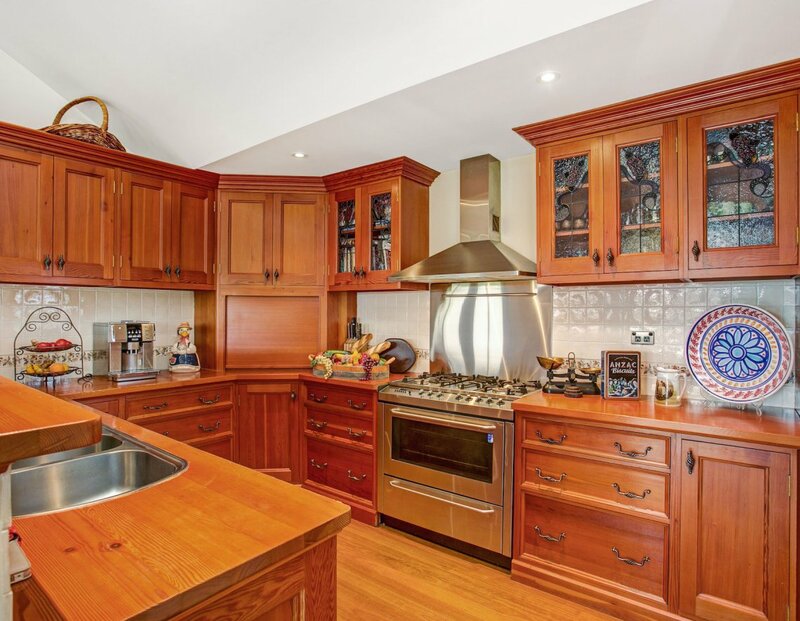 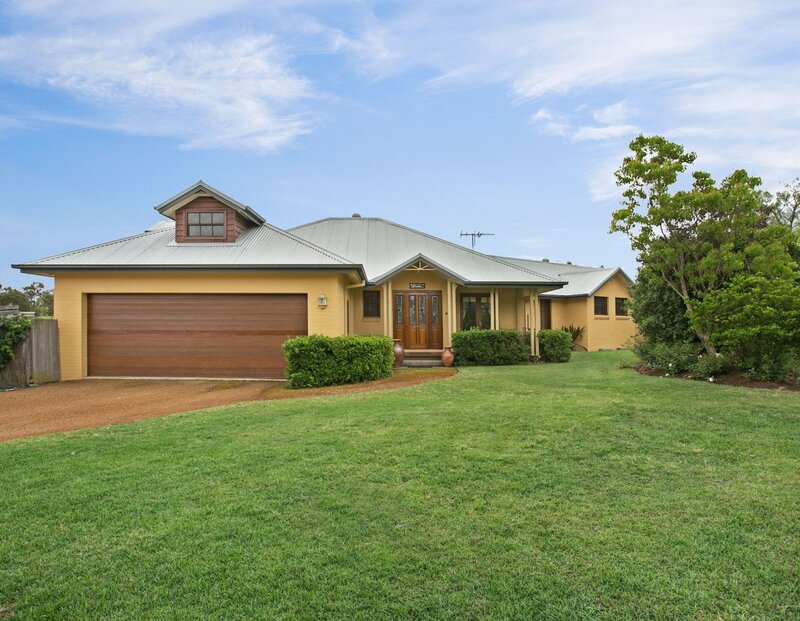 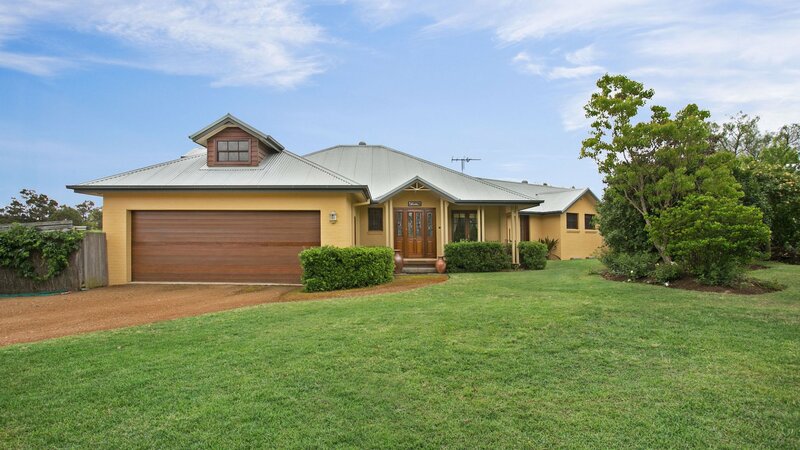 This 300sqm grand home features a solid Oregon timber kitchen with huge pantry, utility storage cupboard, stainless steel appliances, dishwasher and an integrated chef’s 900mm gas cook top and oven with heater drawer. 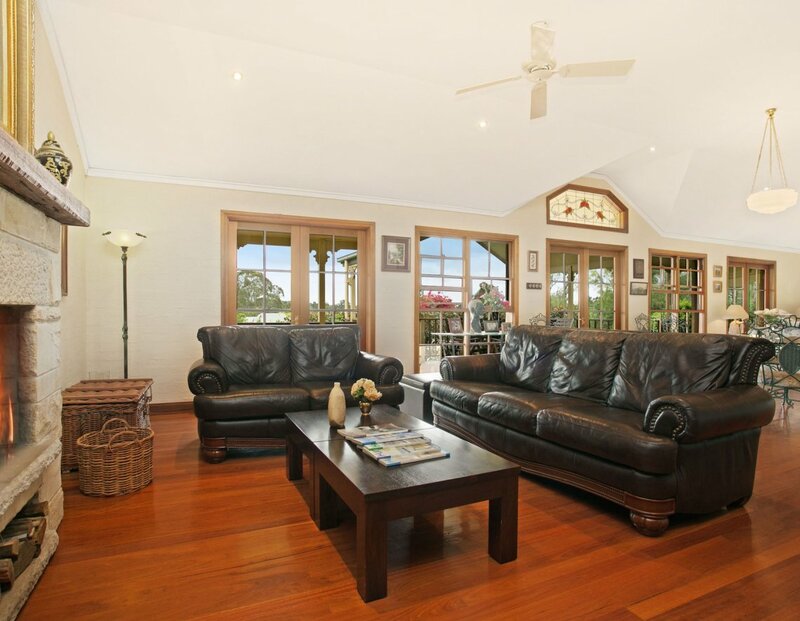 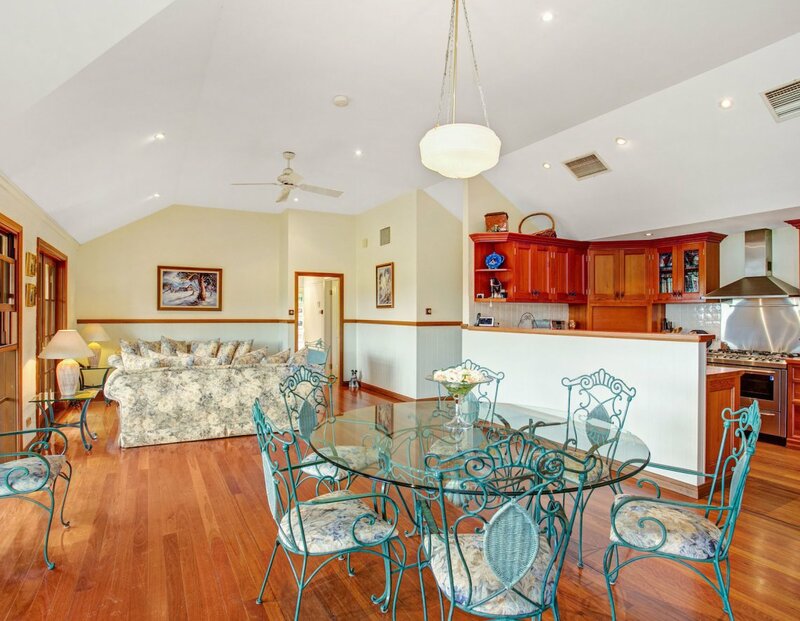 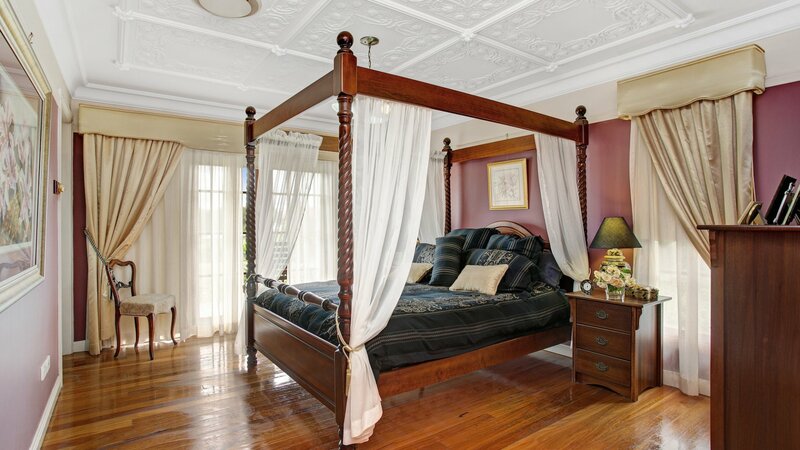 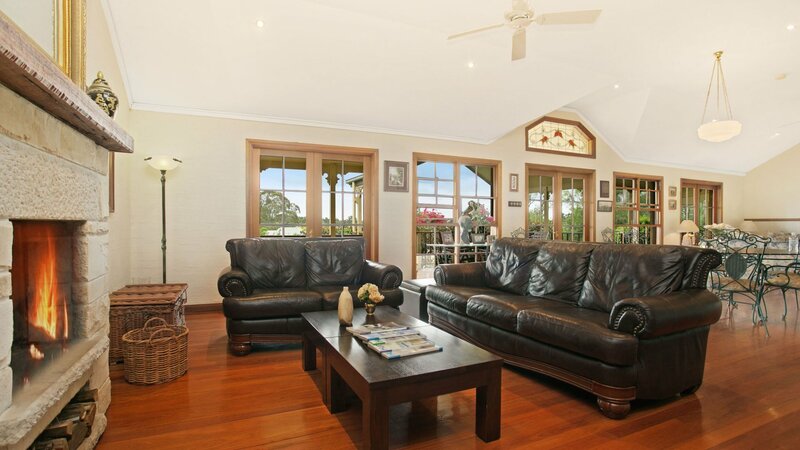 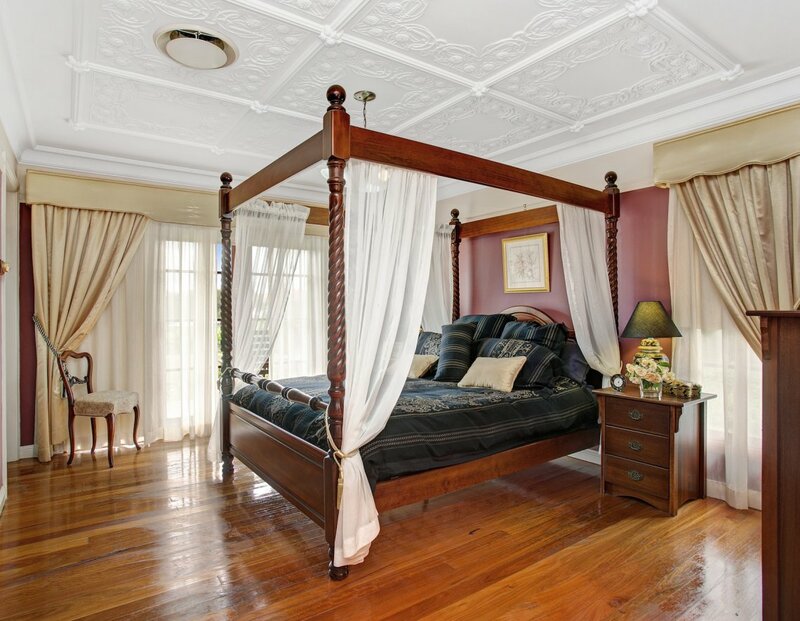 The spacious, high vaulted ceiling to open plan lounge, dining and family room is a great feature as are the timber floors, leadlight windows and French doors. 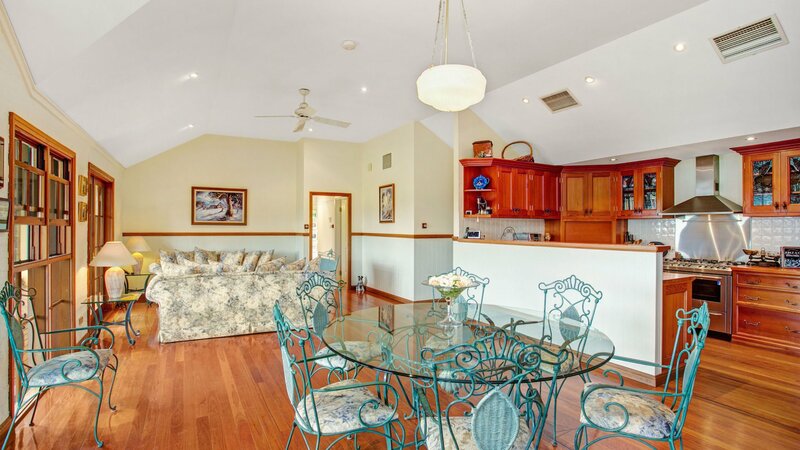 Creature comforts such as the "Open French wood burning fireplace" and ducted air conditioning compliment this authentic Federation designer home. 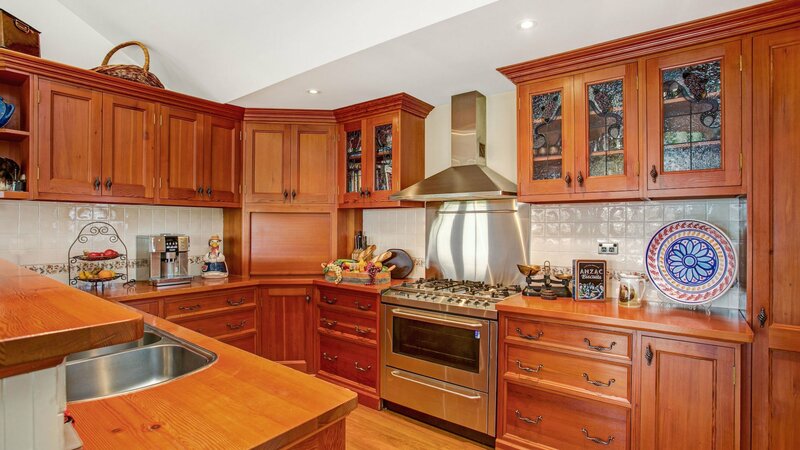 + Lead Light Windows and French Doors in "Western Red Cedar Timber"
"Best Design & Build up to $500,000" This home truly has to be seen to be appreciated. 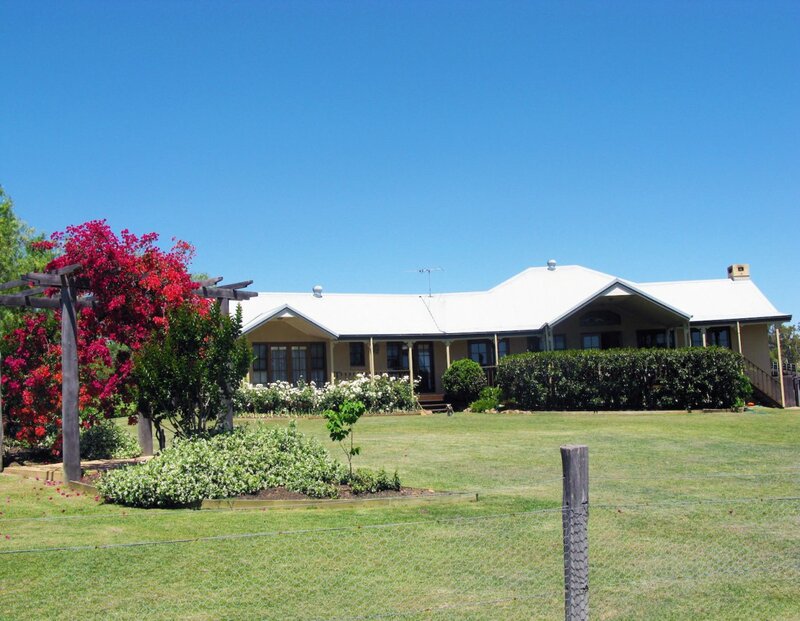 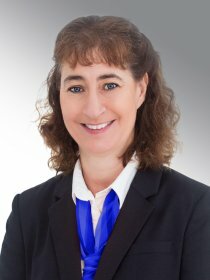 If you are looking for a quality home in an outstanding location – this is it.